MBA Insurance Services (MBAIS) will tailor products that will meet your individual needs, by understanding and responding to the challenges you face in managing your business. We have a pro-active team, ready to provide you with a superior customer service experience. 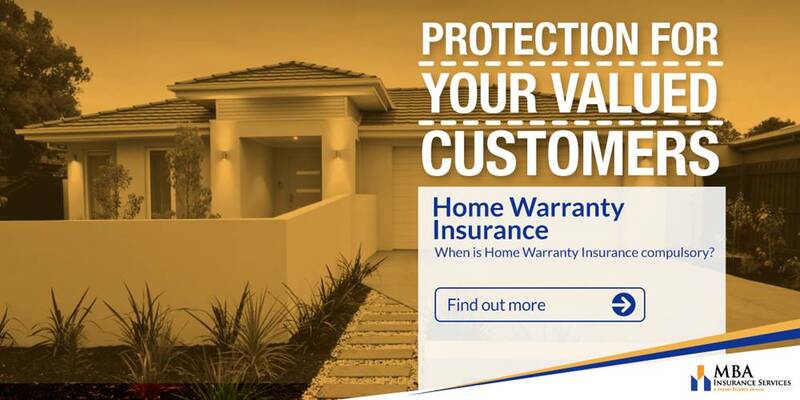 Most importantly, when you do have a claim, or needing assistance with Home Building Compensation Fund (formerly Home Warranty Insurance) we will guide you through the process to ensure that you are provided with the best possible outcome. Our bulk purchasing power allows us to obtain the broadest possible coverage at very competitive prices. We assess our panel of underwriters on their financial security, claims service, and consistency of premiums – only placing your covers with insurers offering the best overall package in Building & Construction Insurance. Leeanne Farmer & Kirra Lee Parr are both based in the Newcastle Master Builders office at Broadmeadow to assist you with your insurance requirements.